Anti-doping testing will be held throughout the Games, due to take place in Apia from July 7 to 20, in collaboration with the World Anti-Doping Agency. Organisers warned any athlete that tests positive for a prohibited substance will be disqualified. "We did a venue visit, checking out the doping control station that the Organising Committee have allocated for us," Potoi-Ulia said. "It has been well-planned and well-prepared. 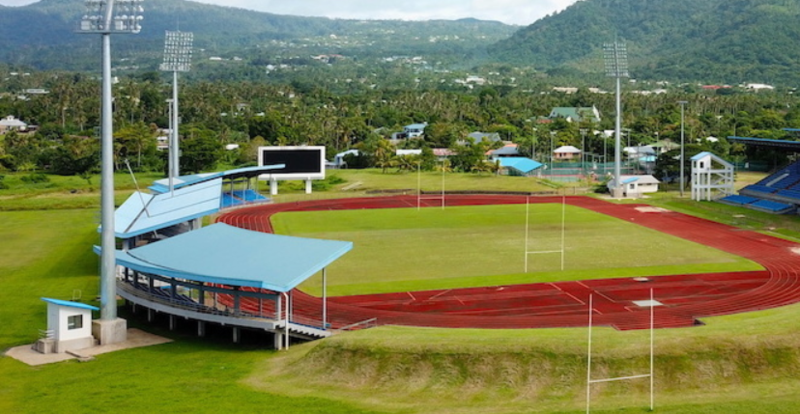 "The venues themselves are very impressive, we really appreciate the effort the Samoa Organising Committee has put into the anti-doping component for the Games. "It is something not all Games do." The inspection allowed the ORADO team to prepare for Samoa 2019 and what to expect. Potoi-Ulia, a biochemist by profession, has no doubt that the Games will be a success. "We hope that the services for the anti-doping will meet the bar, especially having the Australian Sports Anti-Doping Authority team coming over to have a look and observe on what has been done," Potoi-Ulia added. "In our communities, sports provide an open door for a lot changes and it is an opportunity for people to dialogue on a lot of sensitive matters. "If there is a case where drugs can be involved it takes away the true spirit of sport. "Sport is a cross-cutting subject, such as gender equality through youth and all sustainable development goals. "It has the ability to bring about positive change." 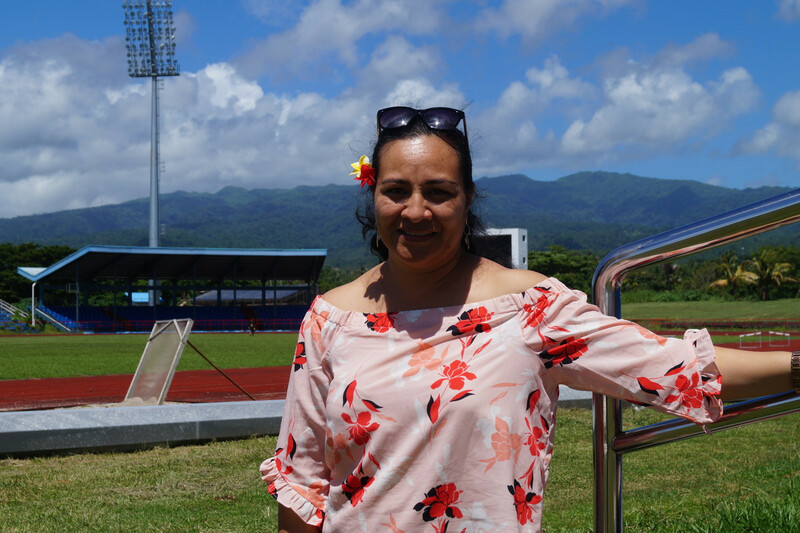 Samoa 2019 chief executive Falefata Hele Ei Matatia claimed last month that organisers are working to "make history". The country was only confirmed as host in December 2017.